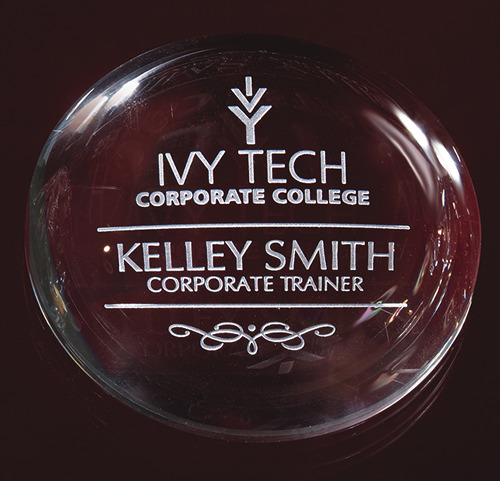 Top of the line, optic crystal paperweights make a perfect award or gift for someone you want to recognize for their special accomplishments. Additional $10 set-up fee applies for hand etched crystal or full color design. Note: Only one set-up fee per award type, not per piece.